For a limited time receive a FREE bundle of McKee's 37 swag hand-picked by Nick! 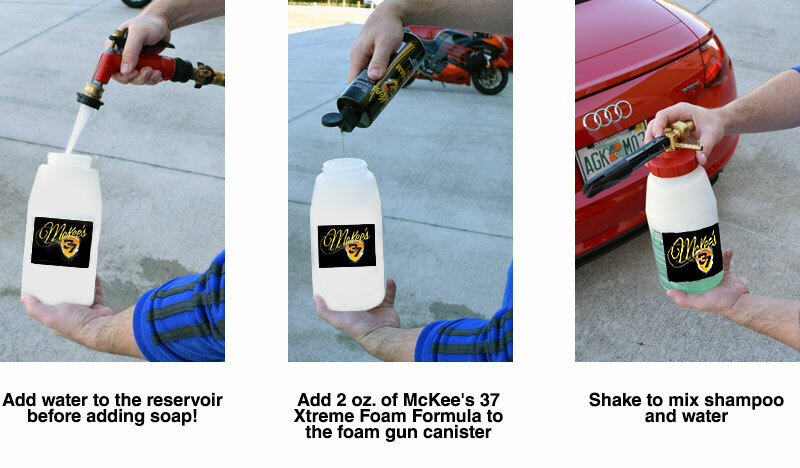 Stock up on your favorite McKee's 37 products with the McKee's 37 Foam Gun 6 Pack Car Care Kit! 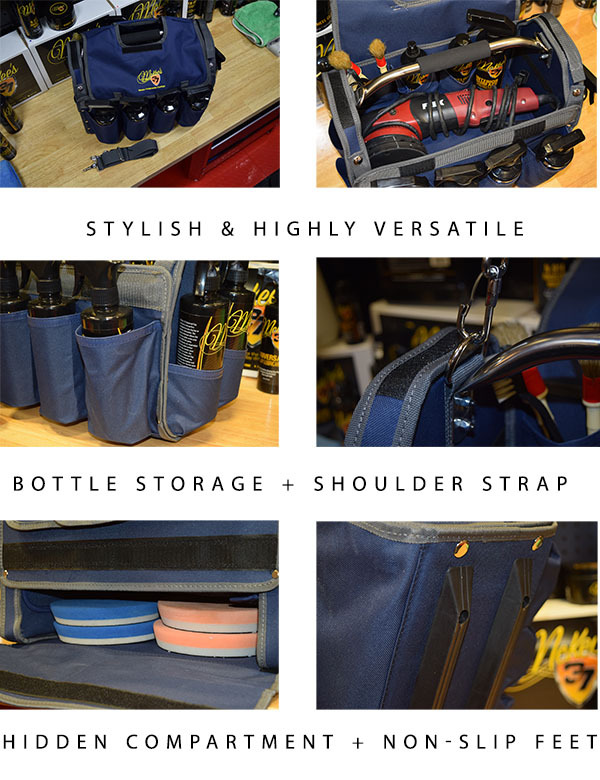 Included with this money-saving kit is the Half Gallon Foam Gun, a GALLON of Xtreme Foam Formula Auto Shampoo, a super soft drying towel, plus the McKee's 37 Professional Detail Bag!